A one of a kind, Golf magnifier incorporates a magnetic stand easily attachable. 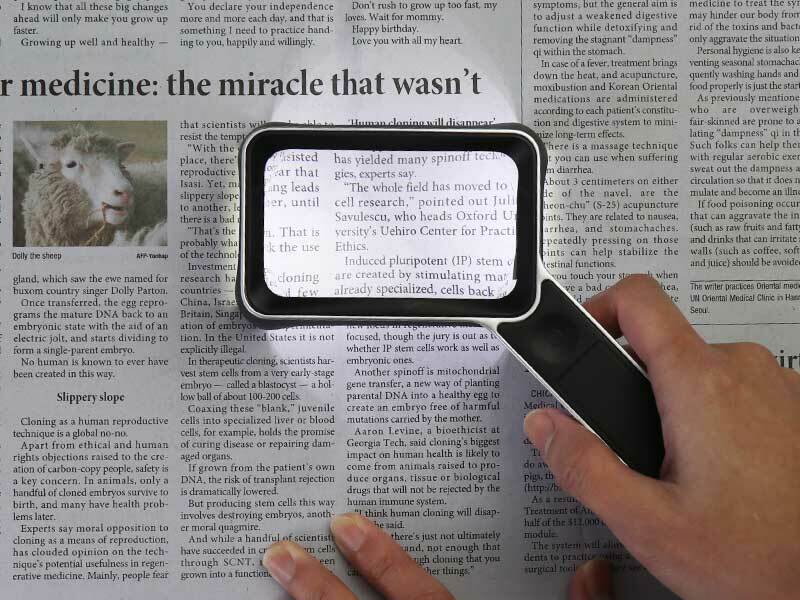 Both hand-held and stand magnifier at the palm of your hand. Equipped with the new Type-C USB to keep it always bright and save on batteries.